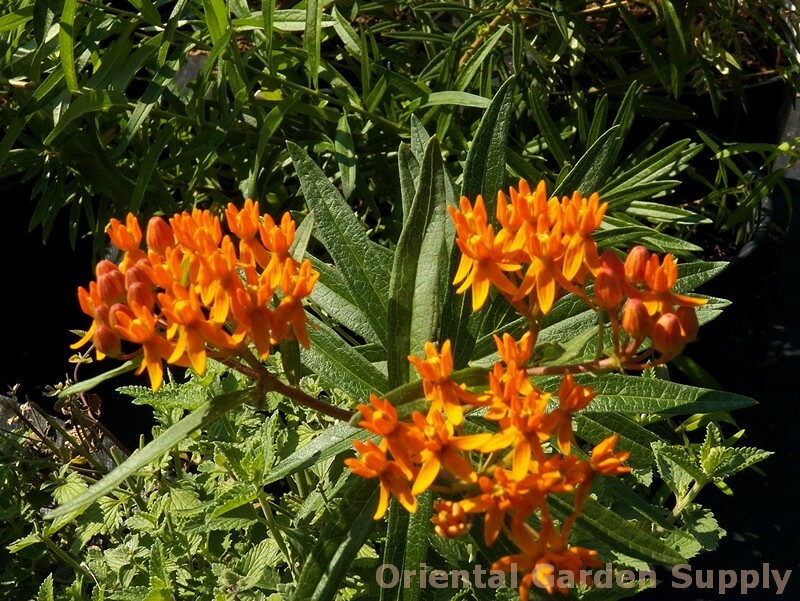 Product Information : This bushy perennial is prized for its large, flat-topped clusters of bright-orange flowers. The leaves are mostly alternate, long, pointed, and smooth on the edge. The abundance of foliage provides a lush dark-green backdrop for the bright orange flower heads.